Now it’s time to THRIVE! After going through your treatment you’re in the clear…right? risk of breast cancer returning? That’s what I help with. 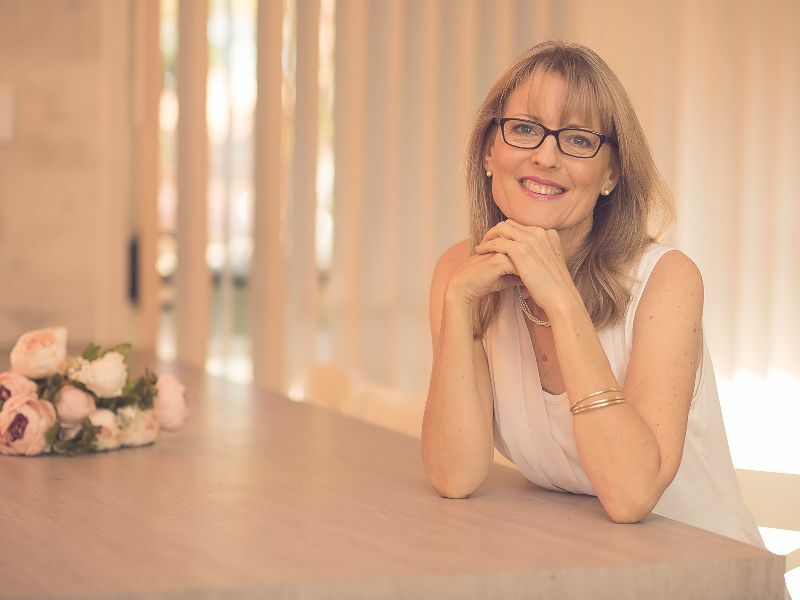 As a Dietitian of over 25 years, and a survivor, I specialise in science-based diet & lifestyle practices that reduce the risk of breast cancer coming back. Click below to explore your options to ‘Work with me’ or ‘Read my story’. We all like to think that we’re looking after ourselves. But unfortunately, there are many unknown risk factors, things we do in our everyday lives that we wouldn’t even consider could contribute to the risk of our breast cancer returning. 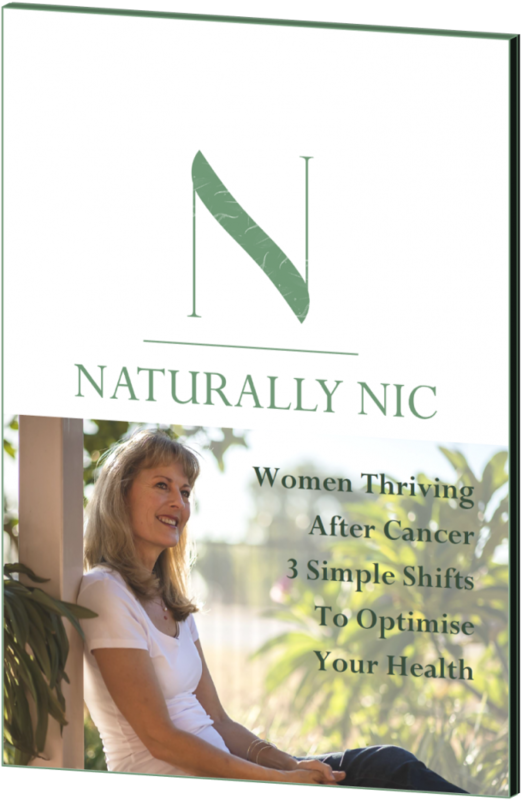 Would you like to feel confident that your lifestyle is supporting your health AND reducing your risk of breast cancer returning? Book a FREE 20-minute Dietary Risk Assessment call and let’s find out. On the surface, I had always led a healthy lifestyle…I had been a Dietitian for over 25 years. But when breast cancer struck 5 years ago, I was in shock. It forced me to stop and re-evaluate everything in my life… not just my diet but my entire lifestyle, to figure out what had contributed to my diagnosis and what I needed to change in order to prevent it ever coming back. The biggest impact you can have on preventing breast cancer from coming back is to stop eating food that is damaging your health. Book a call now and let’s discover what those foods are in your diet so you can start reducing your risk immediately. Keen to start eating real food but don't know where to start? My FREE eBook will share with you 7 super simple ways to get started. 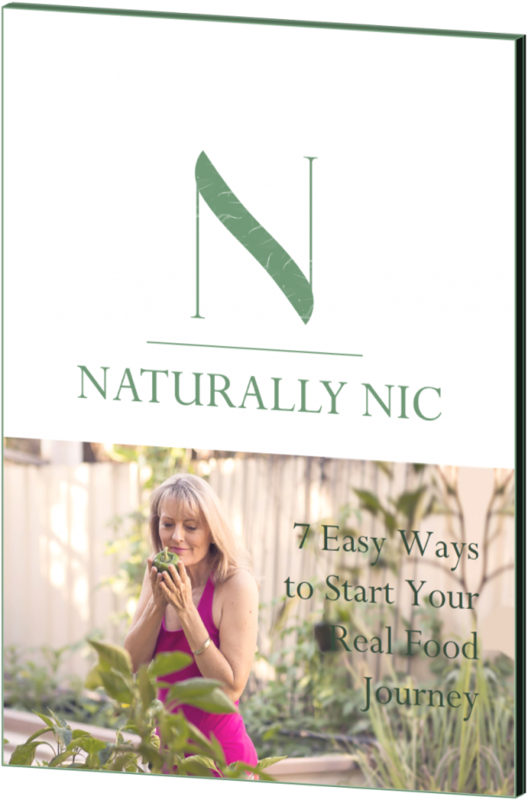 Enter your details below to get your copy of my 7 Easy Ways To Start Your Real Food Journey. Want health tips delivered directly to your inbox? I consent to joining Nicole's newsletter list Not right now, thanks. Yay, you've subscribed! Your freebie is on it' way to your inbox now.